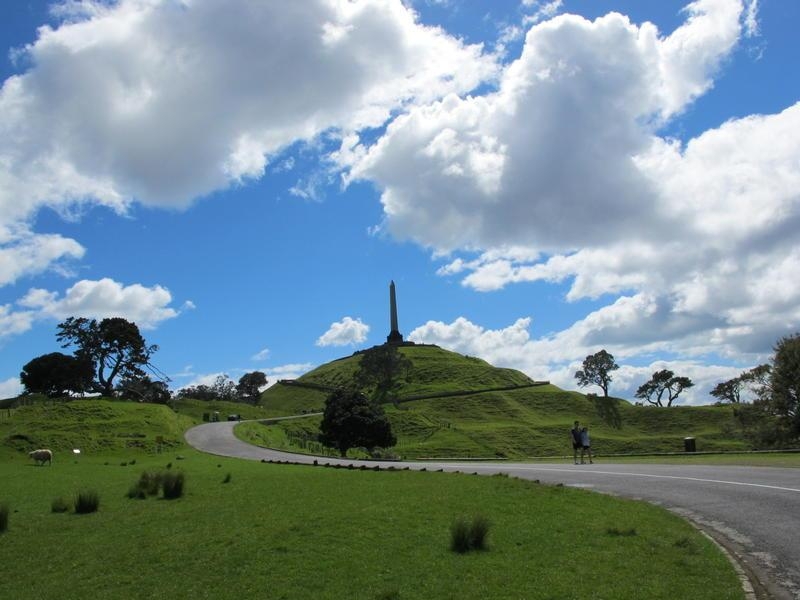 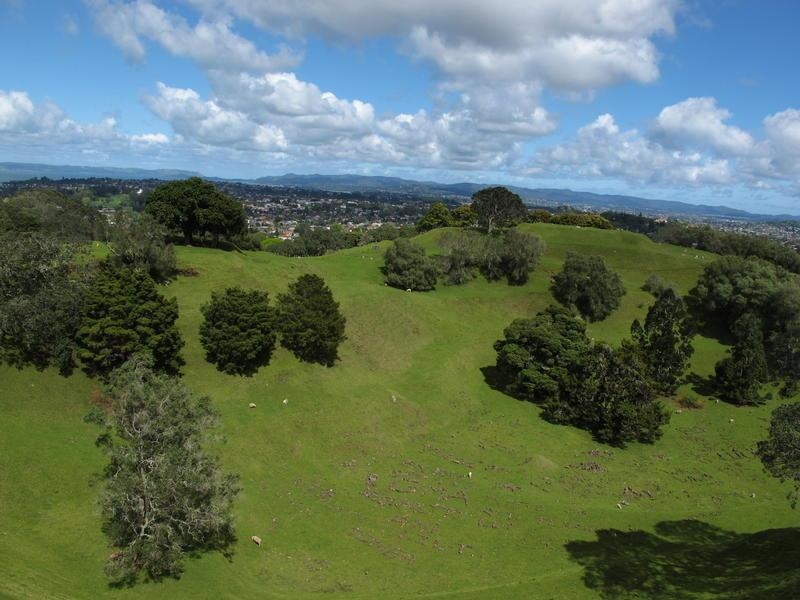 Together with the adjacent One Tree Hill Domain (the two are often erroneously grouped together as one place), Cornwall Park forms Auckland's largest green area. 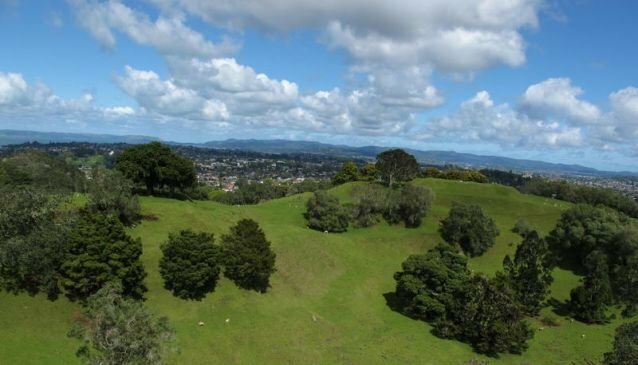 Along with beautiful views of the city, the park's facilities include a children's playground, Acacia Cottage (one of the country's oldest timber buildings, built by Campbell), the Stardome Observatory, barbecues, pergolas, a flying fox, bike stands, toilets and a drinking fountain. 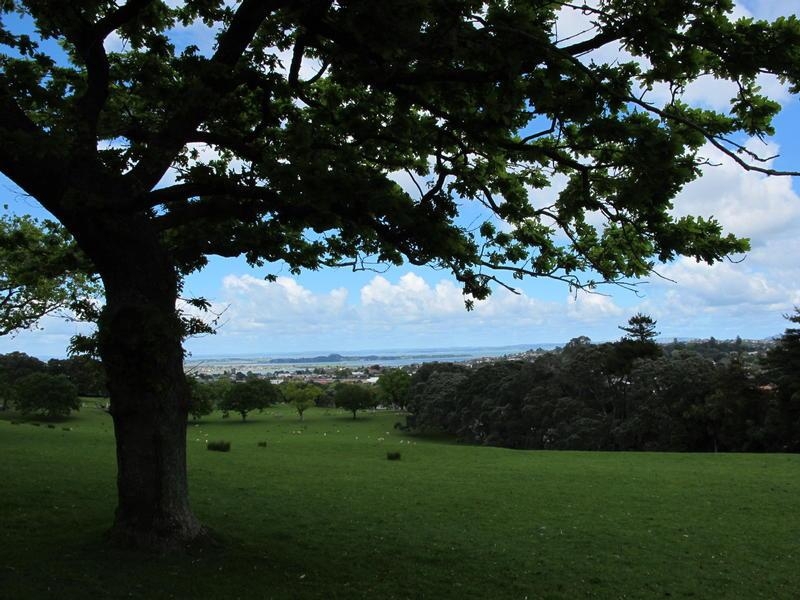 Open daily from 10.00am until 4.00pm.